Youre A Good Man, Charlie Brown was written by Charles M. Schulz. 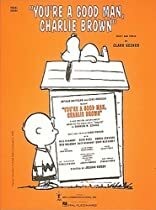 Youre A Good Man, Charlie Brown was published by Fawcett Books. 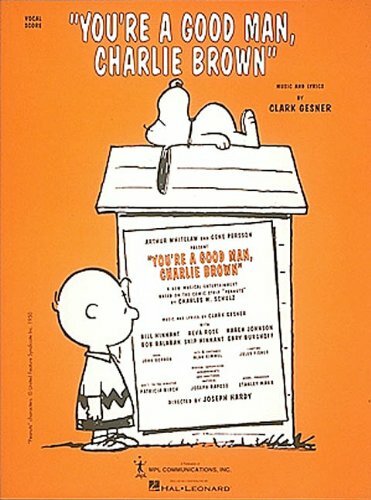 Subjects of Youre A Good Man, Charlie Brown include Libretto, Musical revues, comedies, etc, Non-Classifiable, and Nonfiction - General.